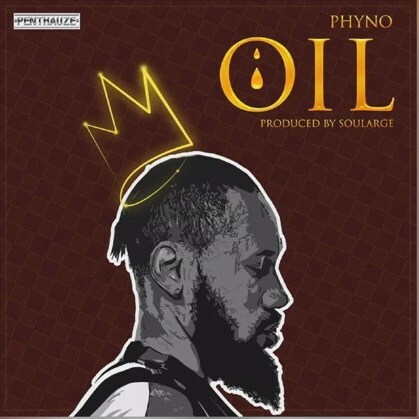 Catch up on this new music from Phyno – Oil out on NaijaMusic! PentHauze boss Phyno throws in a new jam ‘Oil‘ in the mix for gyrating this end of year season. This new jam from Phyno is a smash hit as it would get you dancing from first play. On the tune Phyno goes full highlife as he continues to explore singing and making melodies. It was produced by Soularge. Listen, enjoy Phyno – Oil below. Remember to share!